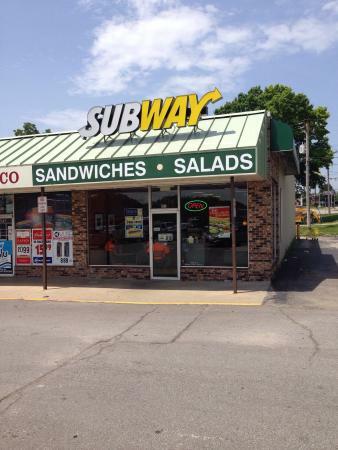 There aren't enough food, service, value or atmosphere ratings for Subway, Missouri yet. Be one of the first to write a review! 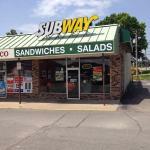 clean fast service good area for a subway average subway plenty of options wasnt low on any products exp: breads meats etc. This Subway is a well run operation. It always is staffed with enough people to provide fast service. It is clean, and tidy.